Can graphic designer Gracie Temple have it all: the big city life and a job at a successful advertising firm? 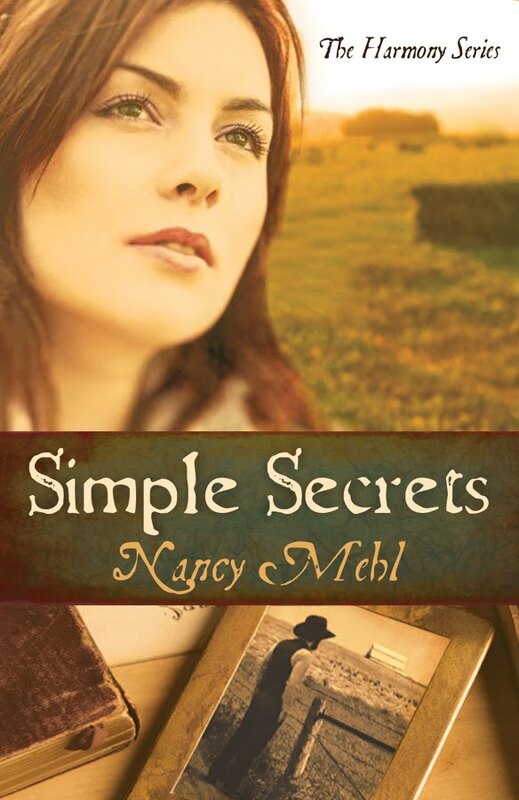 Just when she feels life coming together she receives an unknown uncle’s inheritance in a quiet Kansas Mennonite community. The house comes with dark legacy and a cast of interesting neighbors, including farmer Sam Goodrich. Can Gracie shake off the dust of this town or will its secret charms pull her in to stay? This was a sweet story with a suprising end. I did not realize I was reading Christian fiction until about a quarter of the way through when the main character, Gracie, started praying about her troubles. I like my Christian fiction on the more subtle side---I hate for a book to preach to me. Gracie is a successful graphic designer whose uncle dies and leaves her his house in a Mennonite community. She goes out to the house to stay for a couple of weeks to try to sell the property and uncovers a long-buried secret. In the process, she meets Sam, a neighbor and friend of her late uncle's, and they try to solve the mystery together. The conclusion of the mystery surprised me, and I love it when that happens. Simple Secrets had a nice balance of love, mystery, and faith. I would recommend it to fans of Christian fiction and anyone wanting to try Christian fiction for the first time. The tone of the book felt simple at times. The mystery had a nice surprise at the end. I agree very much with you that books should never preach. If the writer is a believer, the book will be Christian, even with no overt churchiness about it. That's what I aim to do. Please visit my blog and leave a comment. Thanks!